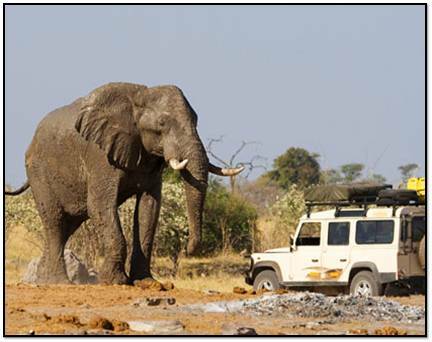 Welcome to the Kruger National Park. 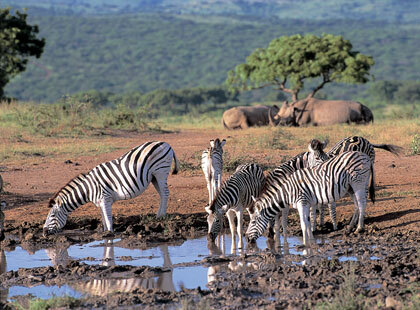 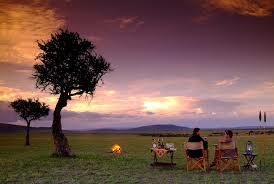 This is the largest game reserve in South Africa. 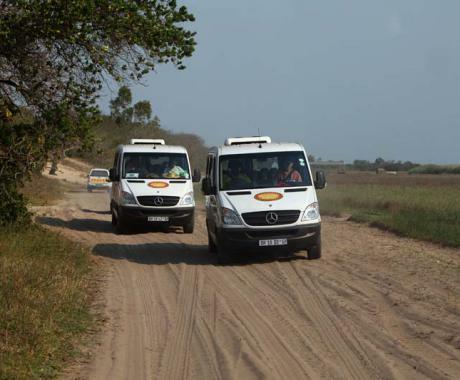 It stretches 360km, North to South and 65km East to West with Limpopo situated in the west, Mpumalanga in the south and with Zimbabwe to the North. 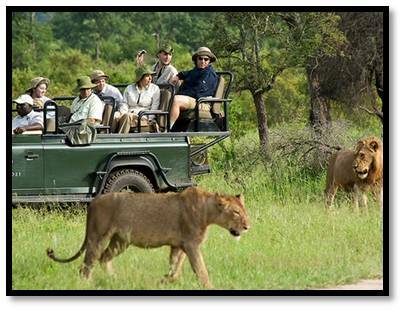 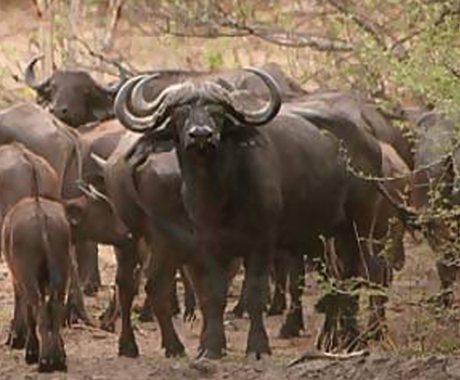 The Kruger National park has nine entrance gates.